Ewald Chrysler Jeep Dodge Ram is all you need when looking for popular new cars for sale, as we provide drivers with a huge inventory full of new and used vehicles from a great range of makes and models. Ewald Chrysler Jeep Dodge Ram has many great makes of vehicles, from Chryslers to Dodge logo vehicles for sale and more, and with this many models to choose from it will be much easier to find the vehicle that you will love, and that is right for your needs. With our many great prices it will be even easier to fit the vehicle you desire well within your budget. 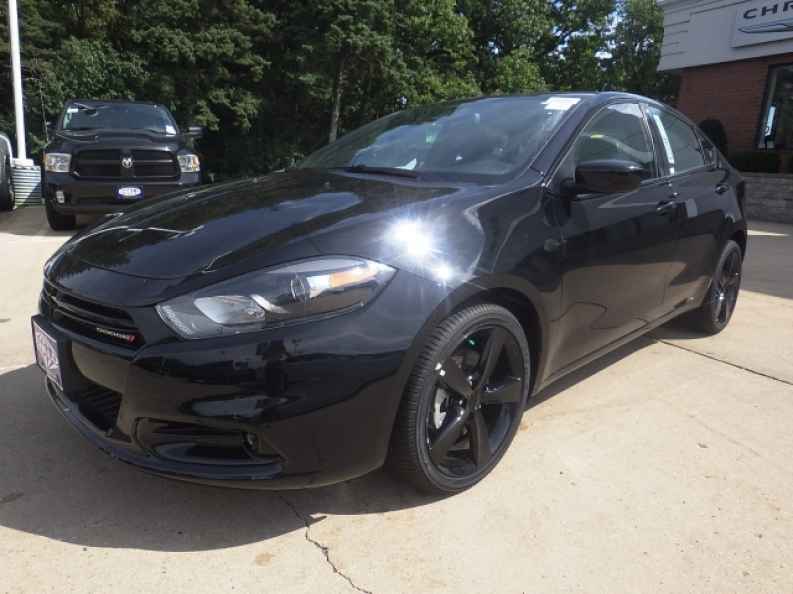 With Ewald Chrysler Jeep Dodge Ram in Oconomowoc WI you are sure to get a great deal on a great car, so stop on in to Ewald Chrysler Jeep Dodge Ram today and take a look at our fantastic assortment of new vehicles today, like our many great Dodge Darts for sale such as this 2016 Dodge Dart SXT. As one of the more popular Dodge logo vehicles out on the streets these days, the new Dodge Darts for sale are popular and enjoyable vehicles that drivers everywhere love and enjoy, and you can too when you see everything that this sweet vehicle has to offer you. This new Dodge Dart for sale is a wonderful vehicle that offers space, speed, and a lot of comfort. 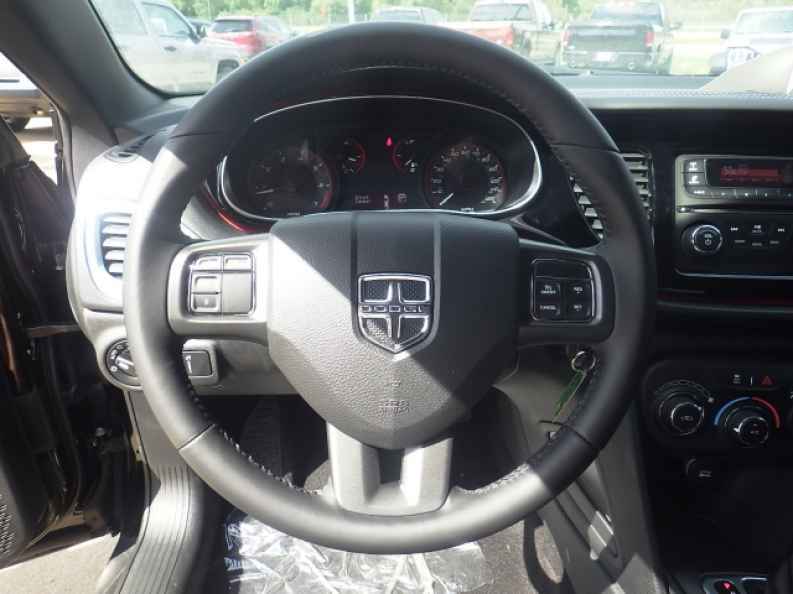 Inside this new Dodge Dart for sale you will find a fantastic 2.4L I4 MultiAir Engine that is easily capable of putting out a speed of 184 horse power, while retaining a super efficient fuel economy of up to 23 City mpg and 35 Highway mpg. Additional, and highly desirable, features on this new Dodge include Wireless Cell Phone Hookup, and an Auxiliary Audio Input for listening to your own music, as well as Electronic Stability Control for safer driving and much more. If you want to check out what else this sweet new Dodge Dart for sale has to offer you, then stop in to Ewald Chrysler Jeep Dodge Ram in Oconomowoc Wisconsin today, located here at 36833 E Wisconsin Ave Oconomowoc, WI 53066.